In the midst of tragedy across North America, last week's wildfires in Northern California hit especially close to home. Winspire has many friends and partners in picturesque wine country, and we are deeply saddened by the loss of life, health and property for all victims of the wildfires. Despite the devastation, we are hearing amazing stories of community, compassion and resilience. People and businesses in Napa and Sonoma are helping each other and coming together in remarkable ways. It is heartbreaking and uplifting at the same time. 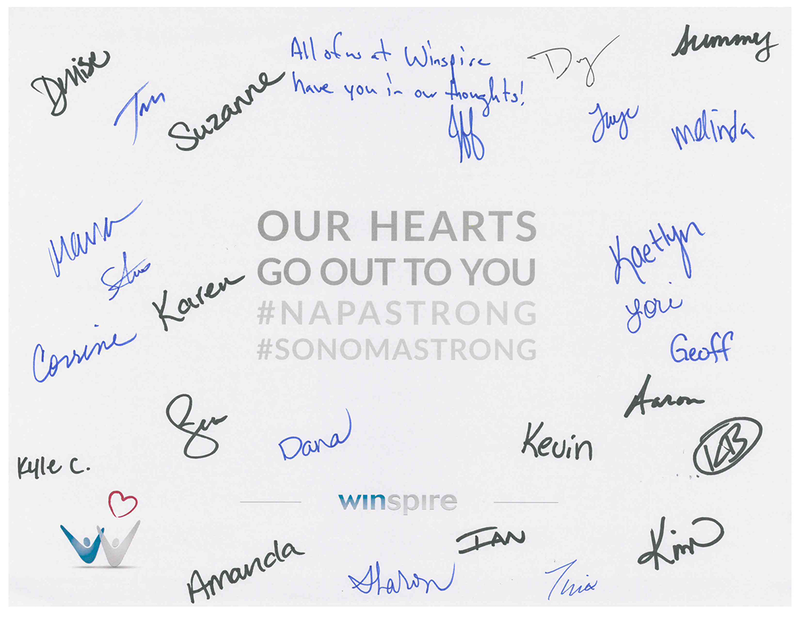 In an effort to support rebuilding, Winspire has made a contribution to the Sonoma County Resilience Fund and the Napa Valley Community Disaster Relief Fund. Read on for more details on how you can assist victims of the fire, plus the status of our Napa and Sonoma Experiences. Wine Country, we stand with you. "The smoke has been so heavy here for the past 3 days it is difficult to breathe. 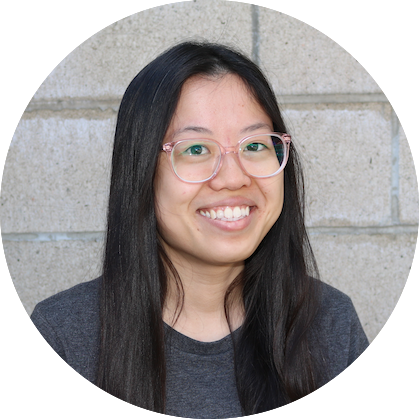 There is limited visibility, and we have watery eyes and sore throats," shared Winspire Fundraising Specialist, Karen, in an update from Northern California last week. Tragically, upwards of 40 people lost their lives in the blaze. More than 5,700 homes and business were destroyed; schools and hospitals closed; and hundreds of thousands of residents displaced from their homes. As life begins to resume its routine and news coverage moves on, the danger to Napa and Sonoma Counties is far from over. Thousands of evacuees are just now returning to what's left of their homes and beginning to understand the extent of the damage. Two popular funds for immediate, mid and long-term needs are the Sonoma County Resilience Fund and the Napa Valley Community Disaster Relief Fund. These grants coordinate the efforts of nonprofits, local government agencies, churches and more for community-based, community-centered relief. Mid and long-term goals include shelter and long-term housing, economic and rental assistance, legal services, education, healthcare, and more. Crowdfunding site GoFundMe has set up a page of verified California fire relief fundraisers. The funds will go toward reopening schools, rebuilding homes and even replacing prostheses for individuals and communities who have lost everything. Celebrity chef Guy Fieri is a NorCal native and long-time resident of heavily-afflicted Santa Rosa. Fieri has been cooking free barbecue meals for evacuees and first responders in his hometown. He is also raising funds for the local chapter of The Salvation Army, which you can contribute to here. If you live in the area, the Redwood Empire Food Bank is accepting both financial gifts and ready-to-eat, nonperishable food donations. These will help feed people in evacuation shelters without kitchens. Finally, the Volunteer Center of Sonoma County has put together a list of ongoing volunteer opportunities. It's no secret that guests at charity auctions love wine. We send thousands of winning bidders to historic Napa and Sonoma Valley each year in support of nonprofit organizations, and they come back raving about their experiences. 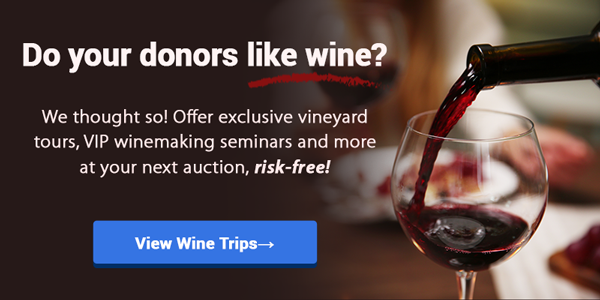 Wondering if you or your donors can reliably travel to Napa and Sonoma? Fact is, now is the best time to visit! 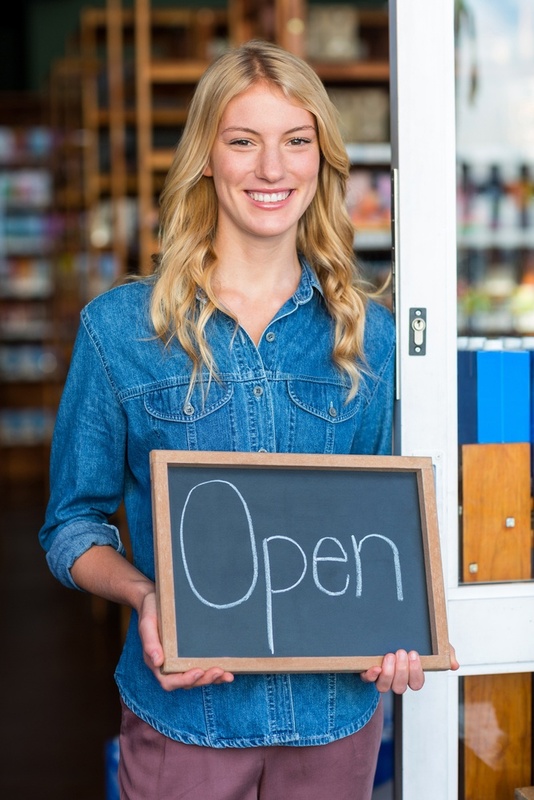 We keep in close contact with partners and vendors, and they want to make one thing clear: They are open for business. "Major properties in the area, including the Meritage Resort and Spa, Fairmont Sonoma Mission Inn, Westin Verasa Napa, and Hyatt Regency Sonoma Wine Country, were not in evacuation areas and have remained open," asserts Winspire's VP of Operations, Dana. Many provided discounted guestrooms and free lounge areas, meals and even spa services to people affected by and fighting the fires. Virtually all wineries and tourist attractions have continued or resumed normal operations. In an area that relies so heavily on tourism, your donors may appreciate the opportunity to help California Wine Country get back on its feet. Bestselling Winspire trips like the Napa Valley Wine Train, Sonoma Wine & Dine, Cult Winemakers VIP Access and more will continue to be fulfilled at the same level of excellence. Click below to get the details and read full reviews on exciting, bucket-list trips to Napa and Sonoma. To all impacted by the wildfires - our thoughts and prayers are with you. Know of any additional ways people can help? Let us know in the comments below.